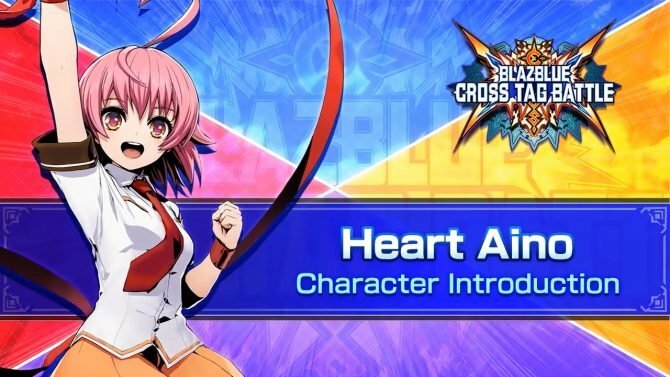 Arc System Works just announced that BlazBlue Cross Tag Battle will be released for PS4, Nintendo Switch and PC via Steam, also revealing new characters. 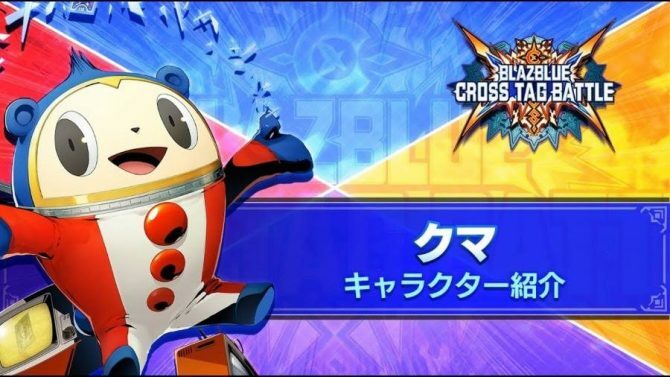 Today Arc System Works finally revealed the previously mysterious platforms of the upcoming crossover fighting game BlazBlue Cross Tag Battle. 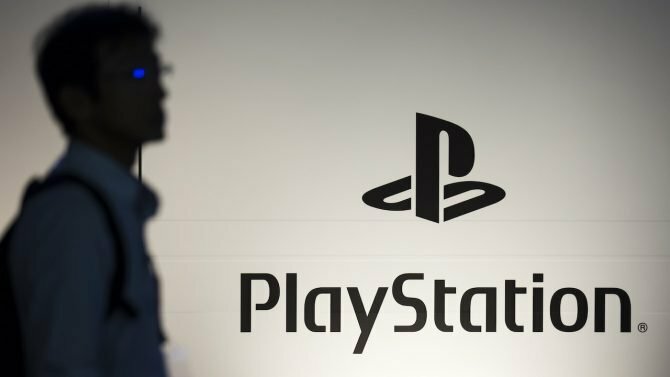 The game will come for PS4, PC (via Steam) and Nintendo Switch. 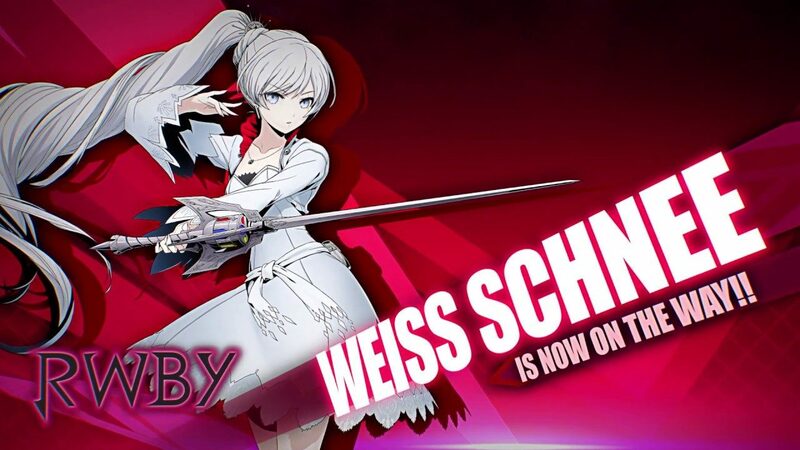 On top of that, a new trailer also revealed three new characters that will be included in the game: Rachel Alucard and Hazama from BlazBlue: CentralFiction, and Weiss Schnee from RWBY. 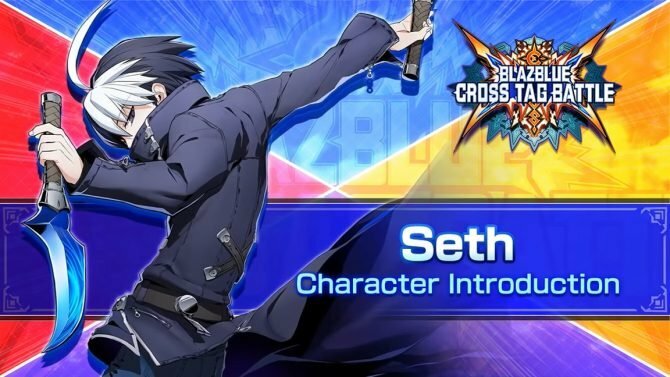 If you’re unfamiliar with the game (it was announced rather recently, after all), it’s an upcoming console fighter featuring a definitely interesting crossover between between BlazBlue: CentralFiction, Persona 4: Arena, French Bread’s Under Night In-Birth Exe: Late[st], and Monty Oum’s RWBY. 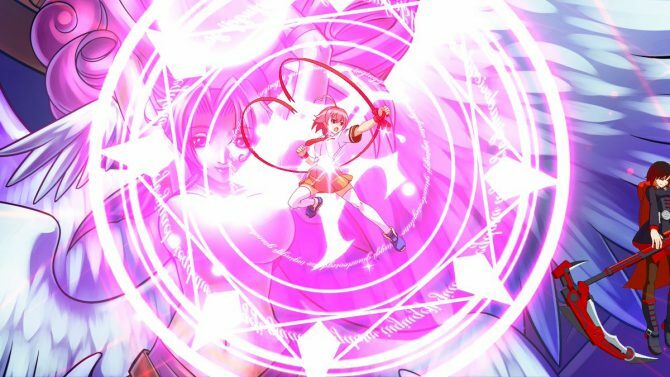 On top of the characters announced today, those that were previously revealed Ragna the Bloodedge and Jin Kisragi from BlazBlue, Yu Narukami and Yosuke Hanamura from Persona 4, Linne and Hyde from Under Night In-Birth Exe: Late[st], and Ruby herself from Rwby. You can check out the trailer below, alongside a recent gameplay video, the first character reveal trailer, and the original tease.